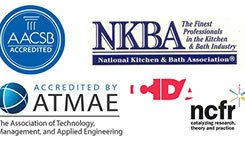 Our degree earners transition from students to professionals with every tool they need to be successful. They're known as well prepared leaders in the field with an innovative approach to business. You'll be able to list so much more than your degree upon graduation. We give students the upper-hand in their job search by helping them build their resumes with experience. 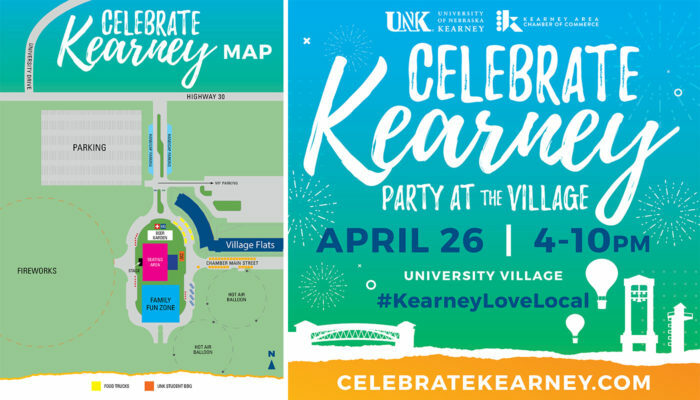 UNK aims to involve students in a way that propels and drives the economy in greater Nebraska and beyond. 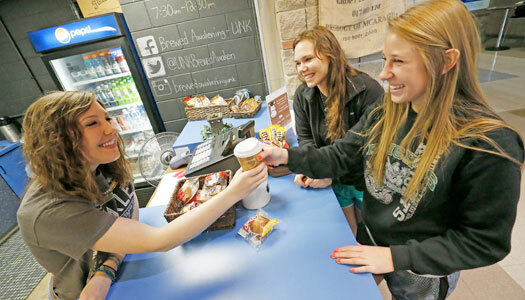 UNK students get a taste of success, and the hunger to go above and beyond common expectations. Students have many opportunities for hand-on exploration and learning. 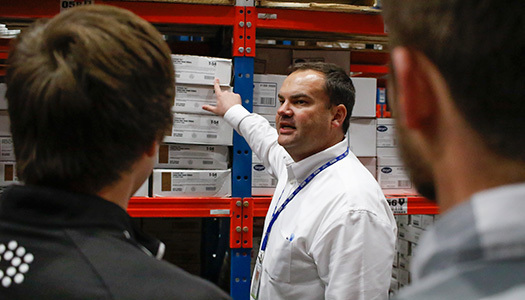 Programs are designed to give students an edge by learning, not just in the classroom, but in experiential learning labs and real-world environments, through internships and other business collaborations. 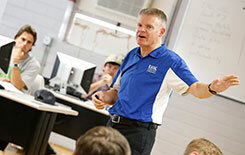 There are many services available to help and guide students to rewarding careers and add to their skills. 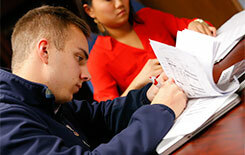 We have a wide variety of programs in the College that will lead to fulfilling careers in many different professions. 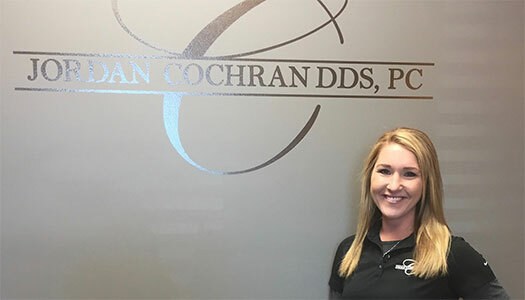 Mariah Heft, senior in Business Administration and Pre-Dentistry/Health Science from Alma, Nebraska, has been working at a spring internship at Jordan Cochran DDS, PC, a local dental office. Mariah has been learning office administration, including scheduling, payroll, billing, and records. She hopes to own her own dental practice someday. Mariah will graduate this May and begin dental school in the fall!